Top rated performance. 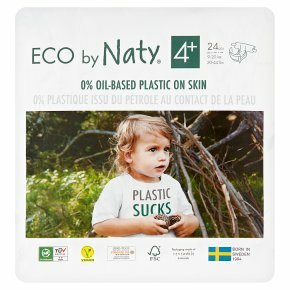 Only certified natural material on baby's skin. No worries. 0% dioxins, fragrance, phthalates, VOCs, dyes. Warning: To avoid suffocation, always keep unused nappies/diapers and packaging away from children. Keep away from fire.